RFID is an acronym for “radio-frequency identification” and refers to a technology whereby digital data encoded in RFID tags or SMART LABELS are captured by a reader via radio waves. RFID is similar to barcoding in that data from a tag or label are captured by a device that stores the data in a database.However, RFID has several advantages over systems that use barcode asset tracking software. The most notable is that RFID tag data can be read outside the line-of-sight, whereas barcodes must be aligned with an optical scanner. 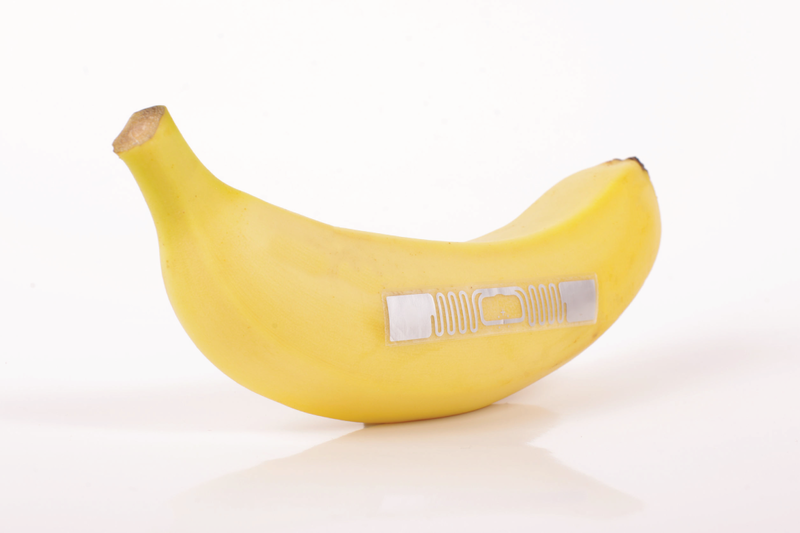 RFID technology automatically identifies objects, collects data about them, and enter that data directly into computer systems with little or no human intervention utilizing radio waves. At a simple level, RFID systems consist of three components: an RFID tag or smart label, an RFID reader, and an antenna. 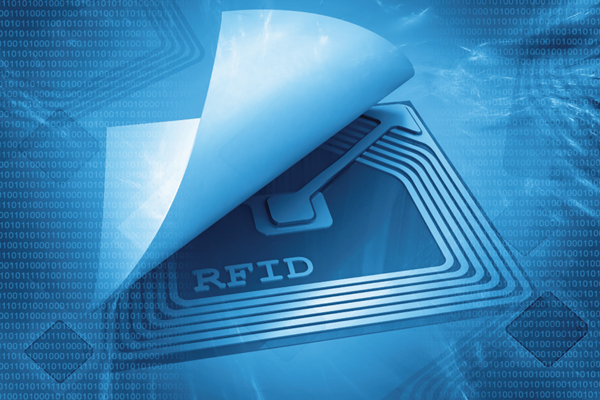 RFID tags contain an integrated circuit and an antenna, which are used to transmit data to the RFID reader. Information collected from the tags is then transferred through a communications interface to a host computer system, where the data can be stored in a database and analyzed at a later time. Imagine going to the grocery store, filling up your cart and walking right out the door. No longer will you have to wait as someone rings up each item in your cart one at a time. Instead, these RFID tags will communicate with an electronic reader that will detect every item in the cart and ring each up almost instantly. Imagine that same technology in your warehouse. Individual long counting bit-by-bit inventory checks will be a thing of the past. Know where everything is in your warehouse and/or store with a simple wave of your hand. 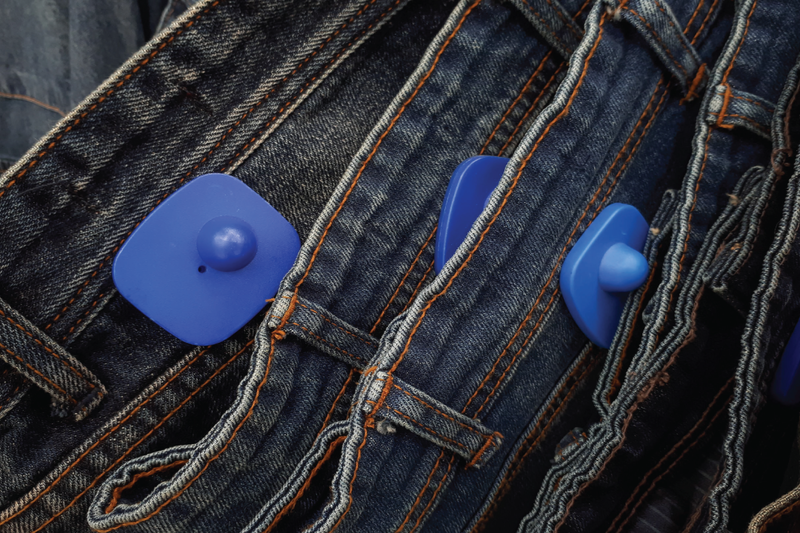 In a retail setting, RFID tags may be attached to articles of clothing. When an inventory associate uses a handheld RFID reader to scan a shelf of jeans, the associate is able to differentiate between two pairs of identical jeans based upon the information stored on the RFID tag. Each pair will have its own serial number. With one pass of the handheld RFID reader, the associate can not only find a specific pair, but they can tell how many of each pair are on the shelf and which pairs need to be replenished. The associate can learn all of this information without having to scan each individual item. A fixed RFID reader is attached to one or more antennas and usually placed in a central location so you can see what is in that area at any given time. 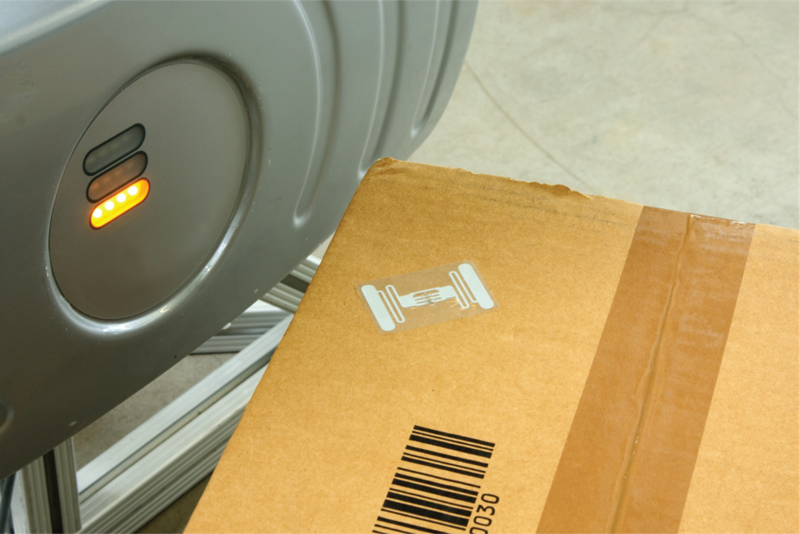 Without the need for human intervention, fixed readers can identify objects as they move through a doorway or dock because RFID transmits signals through most surfaces, including wooden pallets and containers. Fixed RFID readers can capture information about an entire pallet of goods while moving through the supply chain. Optimal for active RFID, fixed active readers can read active tags at distances greater than 300 feet. Handheld RFID readers have a single antenna embedded in them, which makes the mobile devices ideal for passive RFID. Because the read range for passive handhelds is up to 20 feet, they are commonly used to manage inventory at the item level. For example in retail inventory management, retailers can point a reader at a group of clothing displayed on the floor and instantly know which colors and sizes need replenishing. 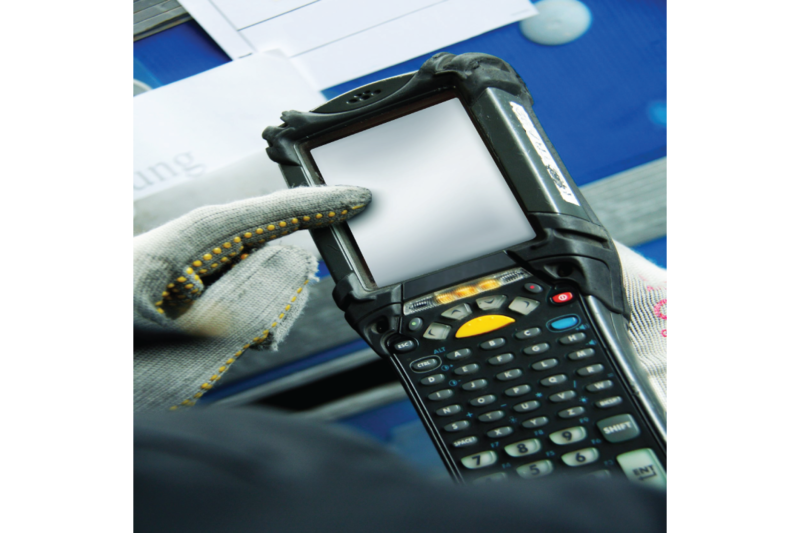 In warehouses, companies easily find misplaced items and assets using passive RFID and handheld readers. Groups of items stored in containers in warehouses or manufacturing planets are quickly scanned in storage and while moving through production and distribution. Have your suppliers tag the items before shipping, and track upon arrival. Individual items — such as clothing on retail floor or misplaced assets in warehourses and other businesses can be accurately replenished and located without negatively impacting operations. Libraries and bookstores use barcode and electromagnetic strips to track various assets. RFID technology can read multiple items simultaneously. This reduces queues and increases the number of customers using self-check, which in turn will reduce the staff necessary at the circulation desks and check out. Track static or in-motion assets; such as in a healthcare facility, wheelchairs or IV pumps in; laptops in a corporation and servers in a data center. Users can instantly determine the general location of tagged assets anywhere within the facility RFID technology. Control point detection zones at strategic locations throughout the facility allow the user to define logical zones and monitor high traffic areas.